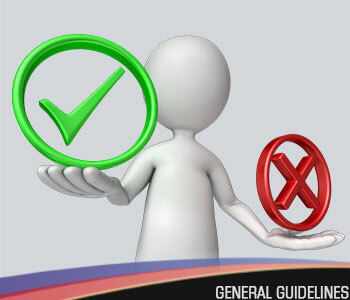 Prakash College has a set of general guidelines for students to follow. These rules and regulations have been created keeping the discipline and decorum of the college, and safety of all the students in mind. And we expect each and every student to abide by the general guidelines from Prakash College. him/her to use college premises and/or property. Students are restrained from communicating any information and/or writing and/or help writing anything about the college to the media that would damage the repute & affect the status of the college & prove disrespectful or demeaning in any way. Using mobiles in the college premises, more particularly, in the classes is strictly restricted. Management will not be responsible for any damage/theft/loss caused to students’ belongings. Identity card is issued from the college in accordance with its rules. Wearing Identity card is compulsory for every student in the college premises. No student will be allowed to enter without his/her Identity Card. Students must immediately inform the office regarding discrepancies about the details of the identity card and/or theft, loss, etc.